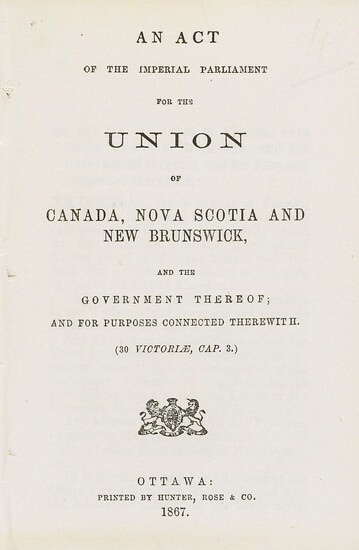 The British North American Act was the original basis of a legal system for the provinces of Ontario, New Brunswick, Nova Scotia and Lastly Quebec. The British North American act involved British and Canadian statues and also some principles known as the "conventions of the constitution". The BNA act demonstrates some of the main principle behind the distribution of power in parliament. (Section 91, over banking, criminal law and the postal system.) 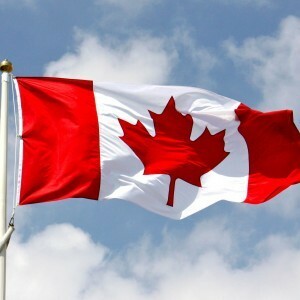 Because of the generality for some of the concepts , occasionally conflicts raised over the provincial and federal laws. "Natural dimensions" is an example of provincial jurisdiction . E.g.) In a state of war, all matters would go under central control. The BNA act was signed by Queen Victoria on Match 29th 1867 and was implemented on July 1st 1867. The BNA act samples the distributions of power in parliament. The Napoleonic code was a legal code created in post - revolutionary France, and was put into action by Napoleon in 1804. Napoleon gave the law under his own name. Some of Napoleons laws still remain in France today. The Napoleonic code also heavily influenced the ground work of our legal system in the nineteenth century. Why was there a need for Codified laws? France wasn't under one unit before the revolution. The reasons why were because of language barriers, and economic differences. Those differences resulted in geographical differences such as Roman Law being used in southern France and German customary law being used in northern France. Many people in authority had worked to prevent the codification. In March 1804, the Napoleonic code was approved. The Napoleonic code was composed of several different branches of law. The three main components were commercial, civil and criminal law. Civil law was placed under two categories which were property and family. One of the main features of the Napoleonic code was that it allowed the influence of men in households to be much stronger than the women. Male citizens were granted equal rights for the law under religious dissent. -Men were superior to women , " Napoleonic Code"
-Women should have as much rights as children, "Napoleonic Code"
-Main goal was to preserve , peace, order and good government. 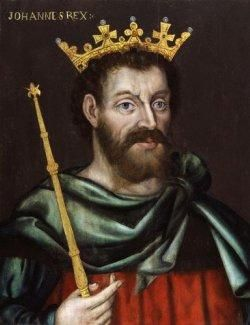 "BNA act"
-Men are more important than men, "King John"
-Catholic ( From Britain), "BNA act"
-equal treatment ex.) "eye for an eye, arm for an arm", "Napoleonic Code"
- disputes may be handled by A Lord, Judge or jousting, "King John"
-Roman law/German customary Law, "Napoleonic Code"
-Commercial, criminal and civil law, "Napoleonic Code"
-Federal & Provincial, "The BNA act"